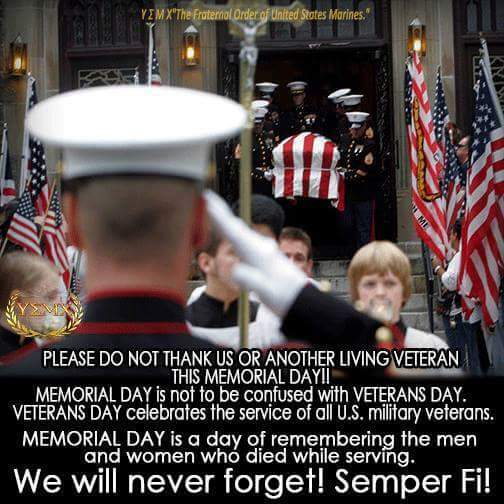 So Memorial Day weekend is just about upon us, which means one thing: the proliferation of Memorial Day memes in my Facebook feed that waver back and forth between letting me know the differences between this holiday and Veterans Day, and letting me know that no fun is to be had this weekend. Yes, I mourn for the friends I made who will never come home because they were killed in action. And yes, I too get annoyed and frustrated by advertisements for Memorial Day sales and the like. But here’s the bottom line up front: Memorial Day isn’t about us telling everyone to shut up and be dour. It’s about actually living, loving, and appreciating the world that we have been graciously allowed to live in, for those who cannot. It is NOT about mil-splaining to civilians the difference between Memorial Day, Veterans Day, and Armed Forces Day. For all the talk out there of the civilian-military divide, there seems to be a disconnect between actually working to fix the problem and just kvetching about it. Those who are most commonly posting memes letting everyone know that no one will be closer to them than those who bled with them are usually also those responsible for a plethora of memes shaming civilians who say, “Thank you” to a service member on Memorial Day. Knock that off, right now. These types of memes and accompanying statements do two things: one, they cut short and stifle a genuine attempt of a well-meaning civilian to say thanks for what we do. They may not know the significance of the day to us, that it brings back memories that are painful, that we cringe when we hear someone say, “Happy Memorial Day,” that our thoughts are somewhere else; what they do know is that it is a day that is important to the military. And they are seeking in some way to convey their appreciation. 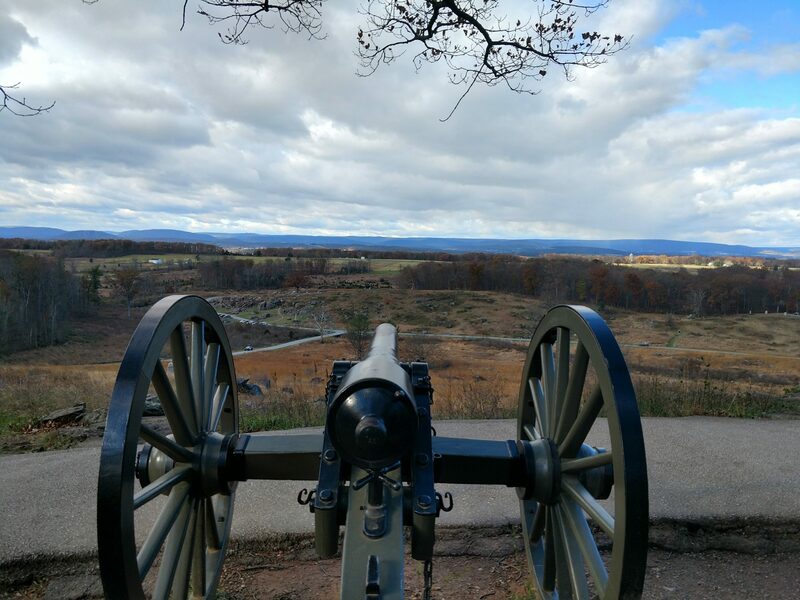 So instead of immediately responding with, “This day isn’t about me, it’s about those who died, how dare you, etc,” just say, “Thank you for your support.” And then talk to them, open a conversation; at some point in there, you might just find a genuine connection with that person, where you can tell them about someone who was close to you who is no longer present. This will be far more meaningful than replying with a trope. Secondly, when you advertise to everyone that this day isn’t about you, you’re actually making that day about you. You are drawing attention back to your own service. Which is literally what you just said today was not about. And what is that unfinished work? It is living. It is experiencing life. It is appreciating our freedom from tyranny, from slavery, from oppression, from war, from destruction. It is appreciating our families, our friends, the simple joys that make up every new day. Please savor life this Memorial Day; those who died through no choice of their own would wish that you did so. Yup. Excellent points. But sometimes we have to be tolerant of the holiday police, not unlike the grammar patrol,. .we can’t help it. Great post, thank you! How appropriate — a staff officer. Thank you for this. Last Memorial Day several veteran friends got into a debate over whether it was offensive to say “Happy Memorial Day”. 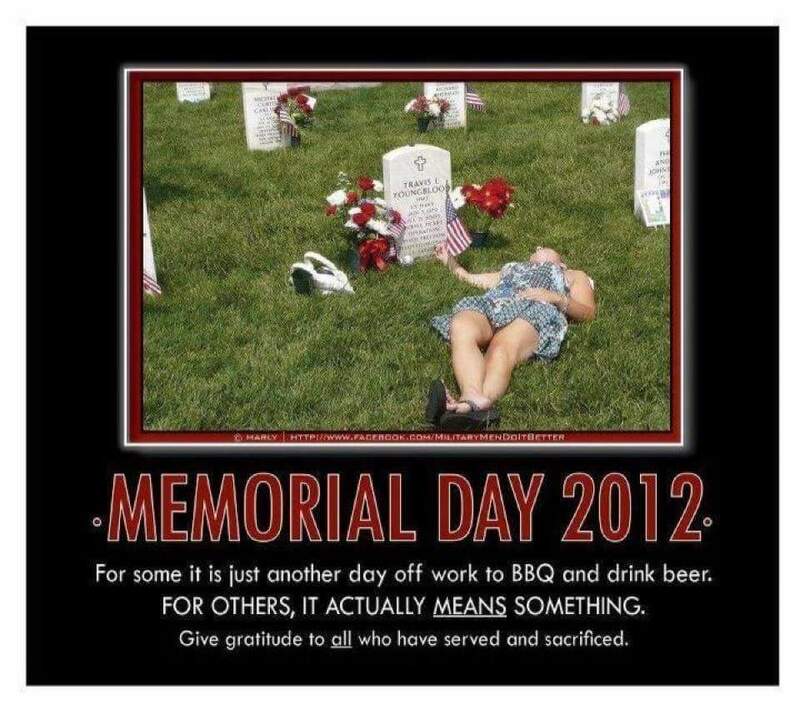 It was so stupid and took away from the actual meaning of Memorial Day. It’s true that though we lament the mil-civ divide, it seems that we also perpetuate it. The Memorial Day shaming is one of those ways. I thank service personnel and veterans every day I meet one. I don’t think I’ve ever said “happy Memorial Day” though. Nor would I. My dad served. So on this weekend I say “thank you for your service and if it’s ok, ‘to absent friends’.” Some of my dad’s buddies never came home. While he was alive he allowed me to toast their memory. Blessings to everyone who served and especially those who gave all. I refuse to stop being dour, dammit! Indeed, this day should be about life (and every other day, but that’s besides the point). God is not the God of the dead, but of the living. What profit is there asking God to bless the fallen? Não sinto dores nesta perna; preciso fazer na outra porém perdi a unimed e estou me preparando p pagar! As a veteran, I don’t mind people thanking for my service on Memorial Day. I kind of understand the “mil-splaining” extremes people go to because the majority of Americans have no idea what Memorial Day is about. They think it’s National BBQ Day or National Car/Mattress Sale. I agree that we should be “dedicated to the unfinished work” of our brothers and sisters that have died, however, this is ONE day to remember those that have made the ultimate sacrifice. Everyone can party all they want on Friday, Saturday, and Sunday. Can’t we just have ONE day, Monday, to show respect and reverence for that sacrifice? In my opinion, Americans SHOULD know the difference between Armed Forces Day, Memorial Day, and Veterans Day. I don’t think it’s too much to ask. Perfect! a friend of mine and I were trying to explain these sentiments to others who had posted “Ground Rules”. Then it was debated, and debated, and debated. What you have said up here is so on point. As a now retired veteran I have been hoping to see common sense like this. thank you! At some point you’re going to have to ask yourself why you are trying to diminish the deaths of your brothers.